New York, NY - Tambourine, a marketing technology company for hotels, resorts and tourism destinations worldwide, has announced its expansion to new offices on the east and west coast. The expansion will triple the size of the Company’s current offices and enable the fast-growing firm to attract expert digital talent on both coasts. 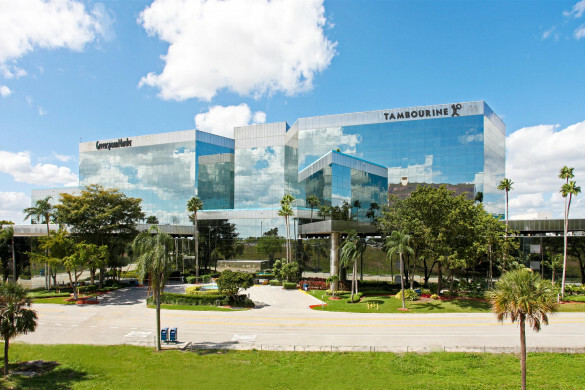 Tambourine’s expansion is a result of its rapid growth and popularity with branded and independent hotels, resorts and hotel management companies seeking to drive more direct business and consolidate the complex digital marketing services required to compete for guests in today’s hotel market.